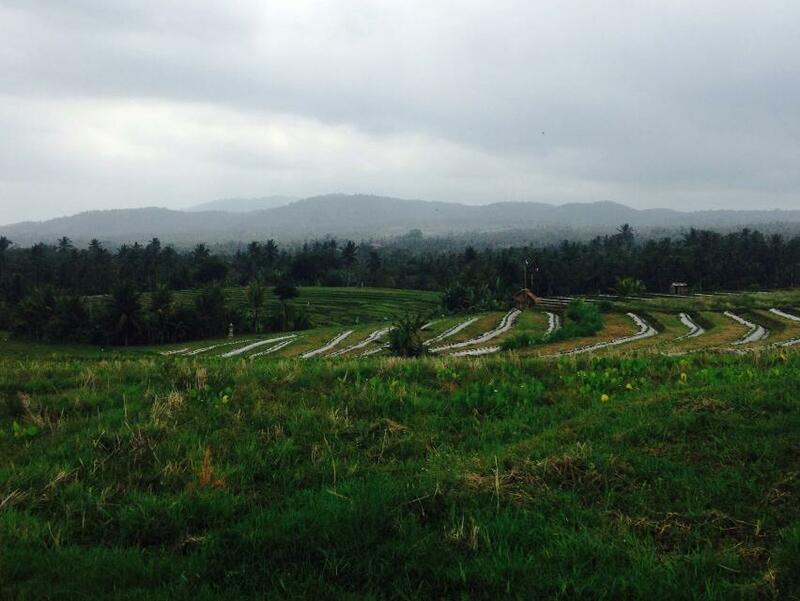 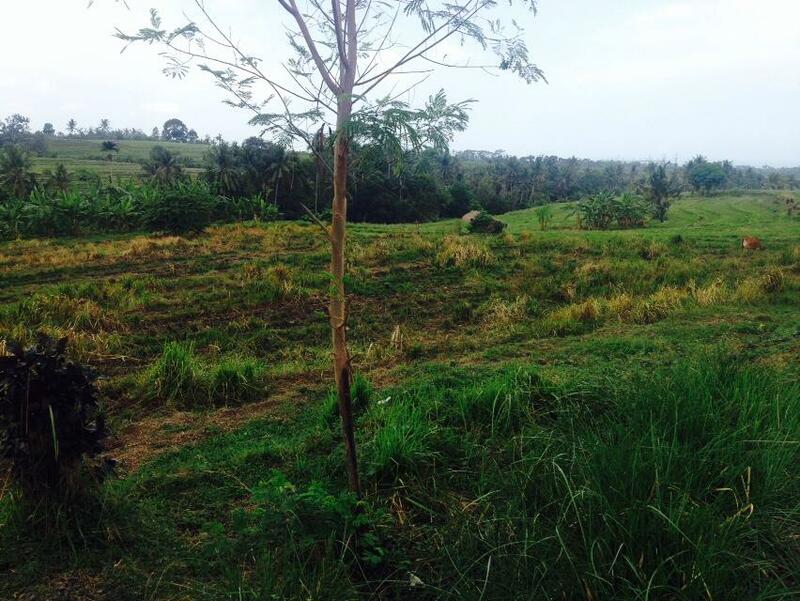 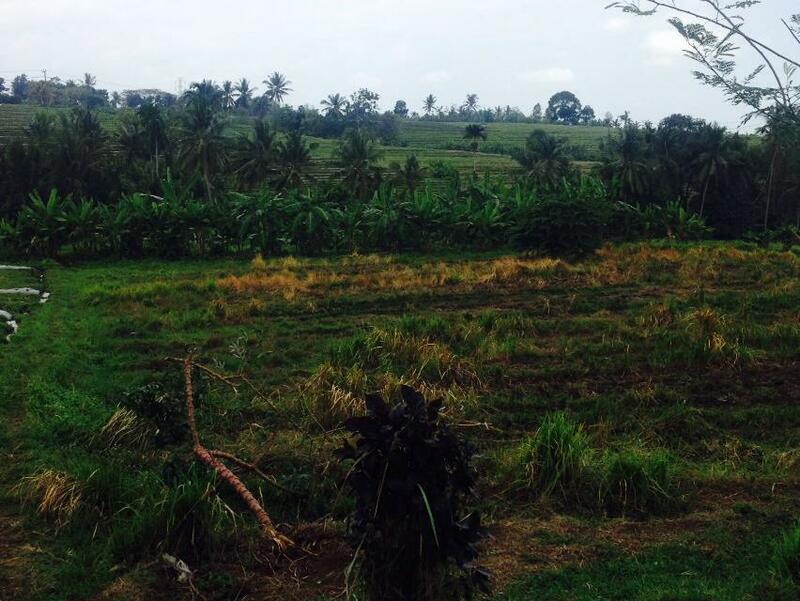 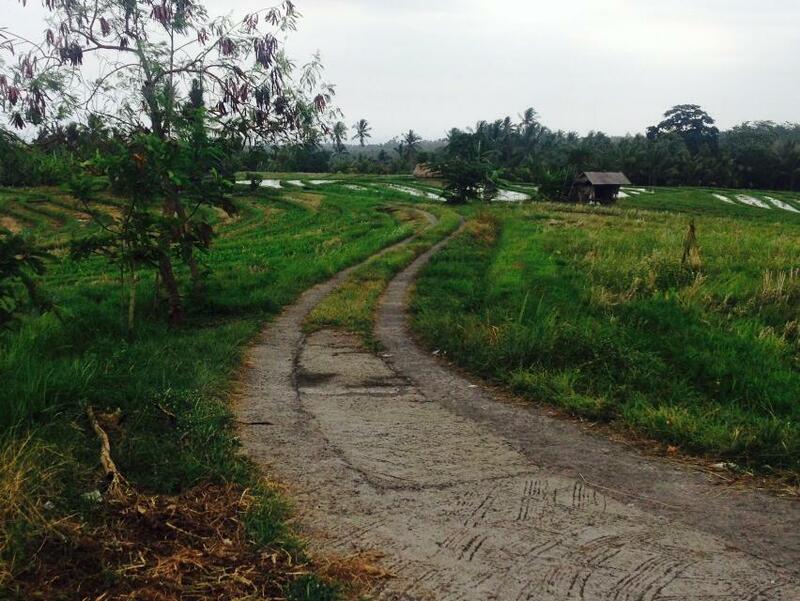 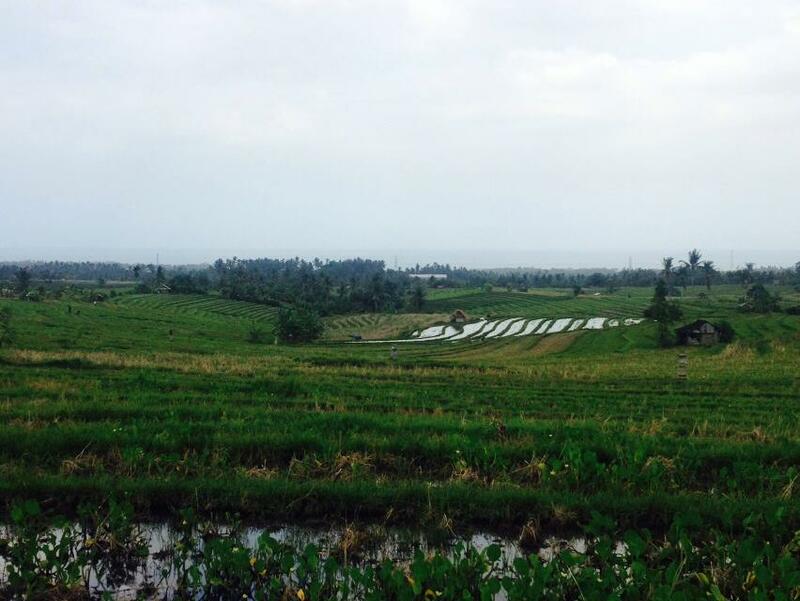 Great land with overlooking to ricefield view which is located on the peaceful and serene area of Antosari, Tabanan. 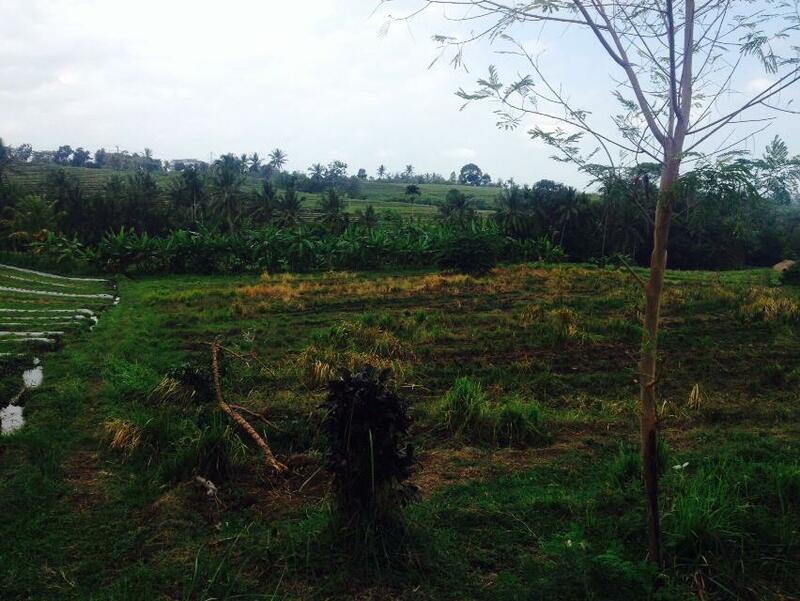 This land has mixed sloping contour and surrounded by beautiful ‘paddy’ field. 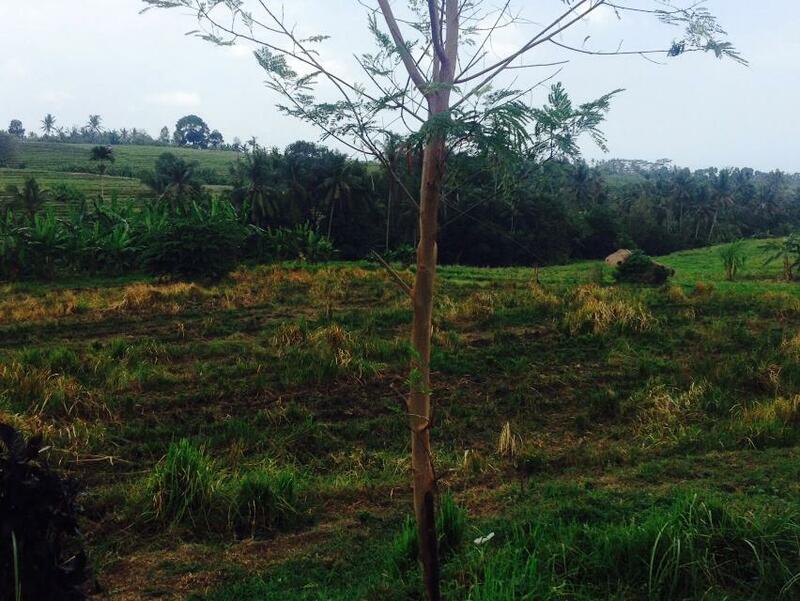 This land is perfectly suited to build a villa complex or resorts. 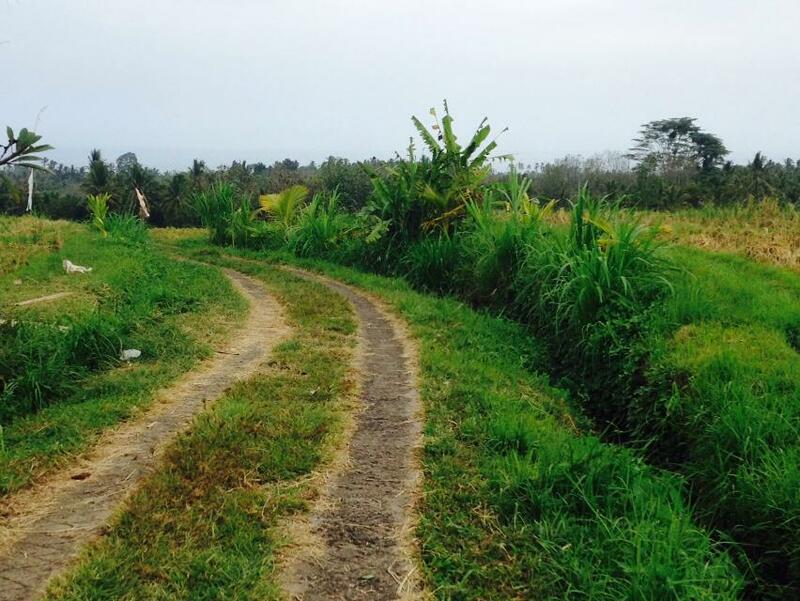 The limestone road access, electricity and water are all available.